Asus recently launched Zenfone 3S Max (ZC521TL), an another massive battery smartphone with the capacity of 5000mAh. Asus time to time roll out smartphones with a good mixture of the latest technologies but in reach of common people. 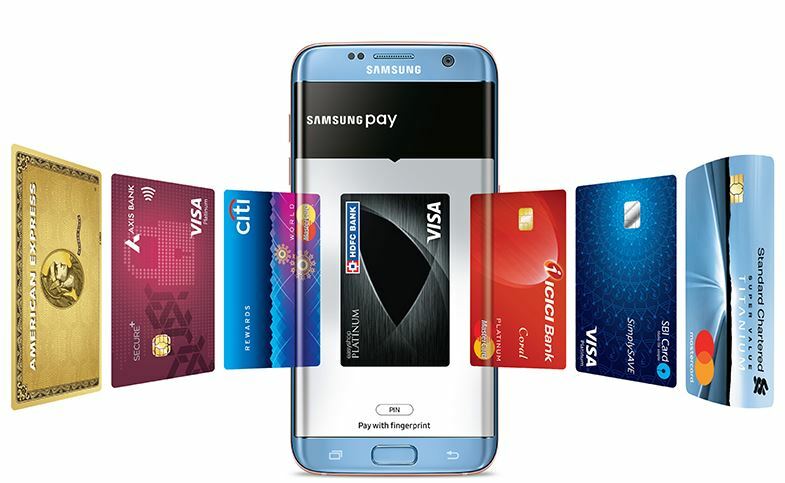 While on another hand the Samsung is also doing great kinds of innovative stuff but the product it came out are higher in price if you see their products as specs wise. Let’s come to the point, today we have two phones to compare that is Samsung J5 Prime which was launched in 2016 and Asus Zenfone 3s Max (ZC521TL) in January 2017. Both the phones price come around Rs 15000 in India. The price of Samsung J5 Prime in India is Rs 14,200 and the price of Asus Zenfone 3s Max (ZC521TL) in India is Rs 14,999. When you compare two phones coming in the same price bracket then you only find one or two key features that can make the difference. But here in these two phones, we can list out so many features those are different and can make one device winners and other ???? (you know that). The key different features in these two phones are Display Size, Camera, RAM, processor, OS, storage, battery, and price. The display of Zenfone 3S Max is 5.3 inches IPS LCD while the Samsung J5 Prime gives a little bit less space to your videos by possessing 5.0 inches IPS LCD. The display resolution of both the devices is same i.e. 720 x 1280 pixels. But if you talk about the pixel density per inch then Zenfone 3s Max has 320 ppi and Samsung J5 Prime gives 294 ppi. Although the both the devices have the same resolution but pixel density makes Asus 3S Max display much sharper than Samsung’s J5 Prime. For display protection, the Samsung J5 Prime comes with Gorilla glass 4 while Asus 3S Max has nothing but that can be compensated by using temper glasses. So Zenfone 3s max is the clear winner in terms of Display. The performance does matter and it depends on the software and hardware. The Asus Zenfone 3S max runs on the Android latest version that is 7.0 Nougat while the Samsung J5 Prime runs on the previous version of Android 6.0 Marshmallow. So, if you compare the both phones on the Software criteria then the Asus is a clear winner as it uses the latest and much secure Android version. 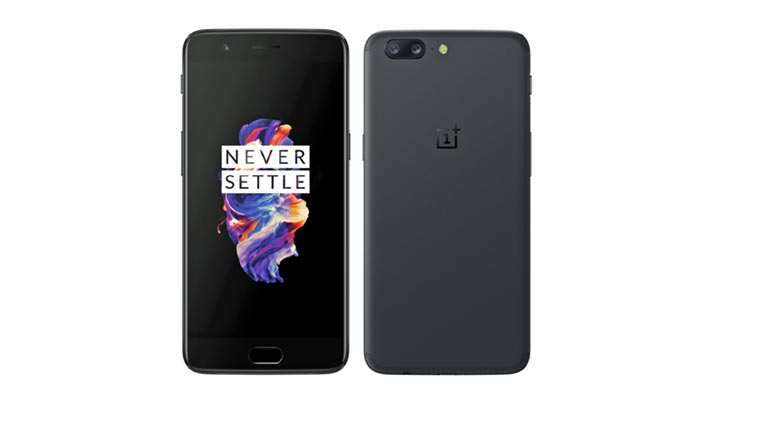 Now come to the hardware configuration, if you compare the processor of these two phones then you will find a significant difference in the processing power. For the comparison sake, we would like to give the detailed comparison between theses two processors. The Asus Zenfone 3S Max uses Mediatek MT6750 Octa-core 1.5 GHz and Samsung J5 Prime is Exynos 7 Quad 7570 1.4 GHz. Here is the detailed comparison between theses two processors. But alone processor can’t give a good user experience, for multitasking you need RAM and storage. So, in Asus 3S Max you get 3GB RAM, Mali-T860 GPU, and 32 GB internal storage and here again the Samsung J5 Prime is not able to beat the Asus 3S Max as it comes only with 2 GB RAM, Mali-T830 GPU, and 16 GB internal storage. So, if you look the overall configuration for performance then Asus 3S Max is the clear winner. The rear camera of both the phones is same 13MP and both captured good photos but there are some other features which will decide who is going to win the camera race. The Asus Zenfone 3S Max has Dual tone LED flash and Samsung J5 Prime has Single LED flash. Also, the 3S max camera app comes with a plethora of features such as HDR, phase detection, Pro mode, Laser autofocus and more. However if your talk about the Samsung J5 Prime then it lags somewhere behind in the camera app section. The image quality of both the phones is almost same. Coming to the front camera, you will find the 8MP camera on the Zenfone 3S Max and 5MP on Samsung J5 Prime. Obviously, in the camera comparison, the Asus 3S Max is again the winner. The Zenfone 3S Max uses a complete brushed metallic body which gives extra durability to the phone. On another hand, the Samsung J5 Prime has a metallic frame but overall body is of plastic. However, from the design perspective, the Samsung J5 Prime looks much better from the front side as compared to 3S Max. But from the back side if see both the phone the Asus ones looks premium. So, in built quality, the Asus 3S max score higher than Samsung J5 prime but in terms of design both the phones are good and depends on one’s choice and taste. Now, this is the section where we don’t need to give much explanation. 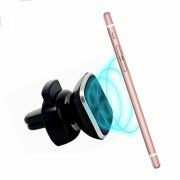 Because it is clear who is going to give extra power to your phone. The Asus 3S Max comes with 5000 mAh battery and enough to power the phone for more than two days in moderate usage. 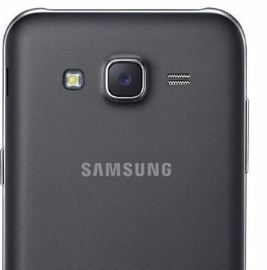 The Samsung J5 Prime using 2400 mAh battery to power its applications. Asus Zenfone 3S Max is the winner. Both phones are packing a fingerprint scanner, the microUSB v2.0, and USB OTG support. The Samsung J5 Prime comes at few bucks cheaper than the Asus 3S Max but what the 3s Max offers is a value for money as compared to Samsung J5 Prime. 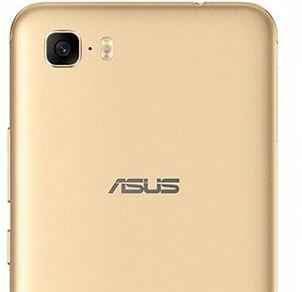 If we give a look on overall comparison then you will find that the Asus almost beat the Samsung J5 Prime in almost all aspects. So if you are confused between 3S Max and J5 Prime then you can go for Zenfone 3S Max.